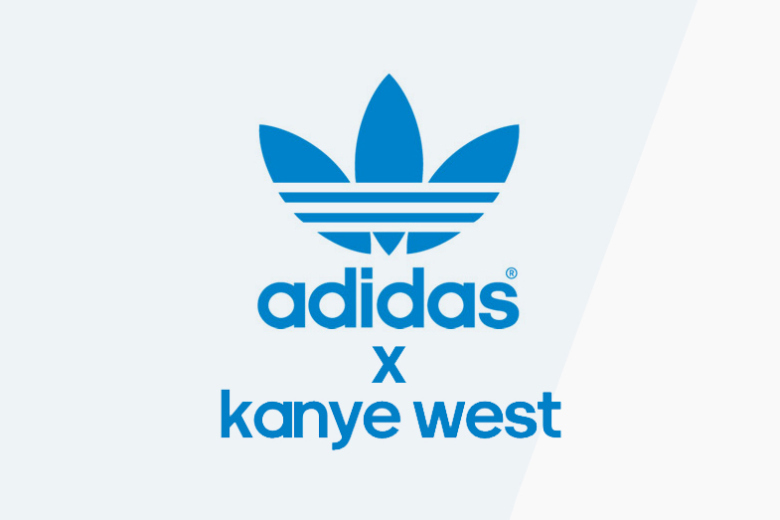 After Kanye West’s departure from Nike, the ‘Yeezus’ rapper and fashion-icon was swiftly contracted by rival sportswear mega-brand adidas to work with the brand as a designer and creative influence. And now that news has broken of an upcoming date where the long-awaited, hyper-coveted collaboration will be unveiled, the hysterical frenzy amongst sneakerheads and fashionistas alike has naturally begun. 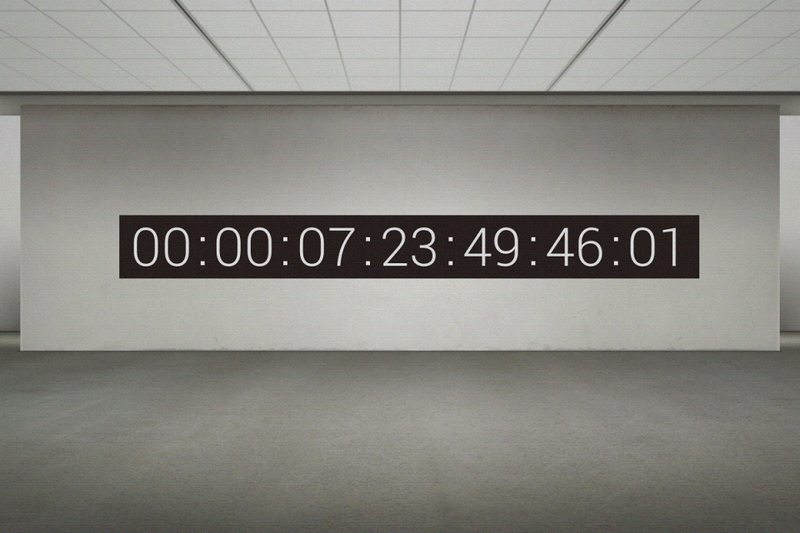 With the 4:00pm (EST), February 12th date around the corner, the hype surrounding the New York Fashion Week unveiling will soon be nearing its climax as the website yeezy.supply; devoted entirely to the countdown has been launched. As the immensely anticipated collaboration looks to be unveiled to the world via New York Fashion Week on February 12th at 4:00pm (EST), there is still no direct news on when the collab will be made available to the hungry public. However, adidas has launched a newsletter for their devotees, allowing consumers to sign up via E-mail to receive release date information as it becomes available. Sign up for updates here. When the alleged Kanye West x adidas sneakers leaked, we reported on it. Check out the supposed Yeezy 3’s here and share it with your sneakerhead friends!